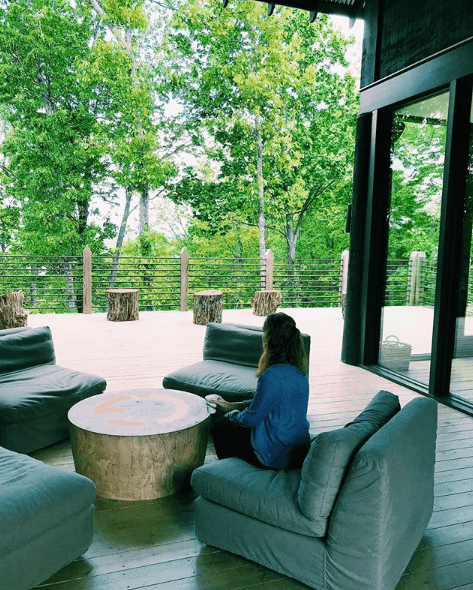 During our time in Asheville, North Carolina, I was looking for something fun that our boys hadn’t experienced yet. After a little bit of searching, I found that The Gorge Zipline was the perfect place for some outdooor adventure. 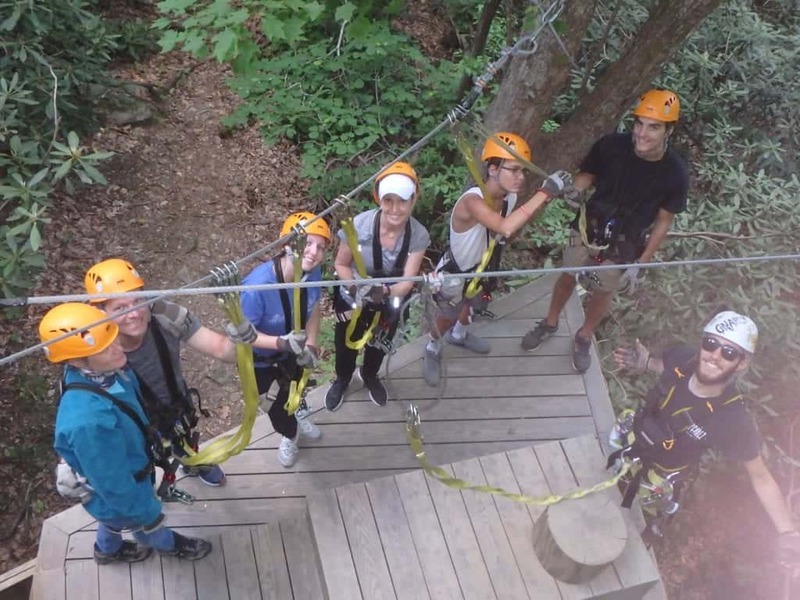 Have you ever been ziplining? I’ve experienced it on a small scale, but nothing like the adrenaline pumping experience that The Gorge Zipline gave our boys. After they climbed out of the van that brought them back up, they were smiling ear to ear, and so was everyone else (including the instructors) who was in their group. You could immediately tell they had all just been on the adventure of a lifetime. 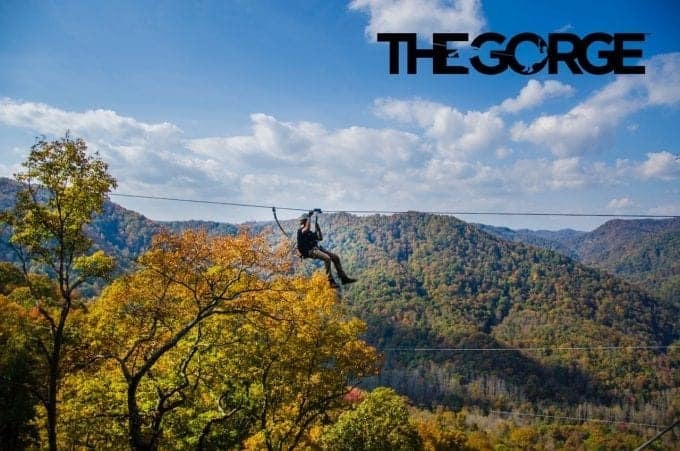 The Gorge Zipline is America’s steepest and fastest zipline canopy. 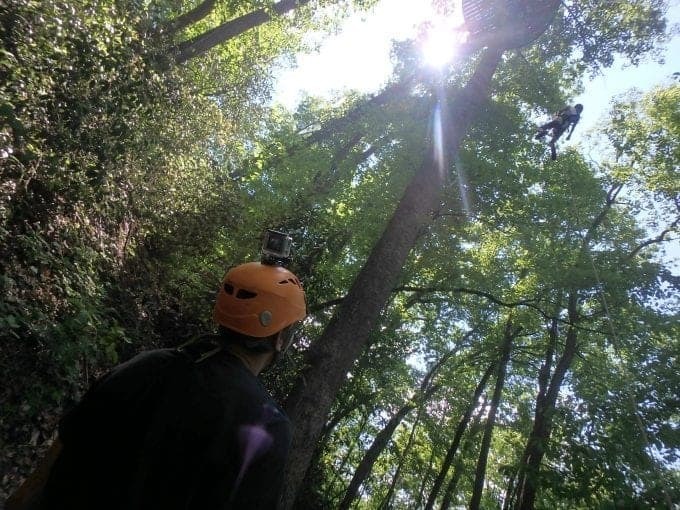 Imagine zipping through the gorgeous trees of North Carolina, taking in the breathtaking views of 14,000 acres of protected forest. 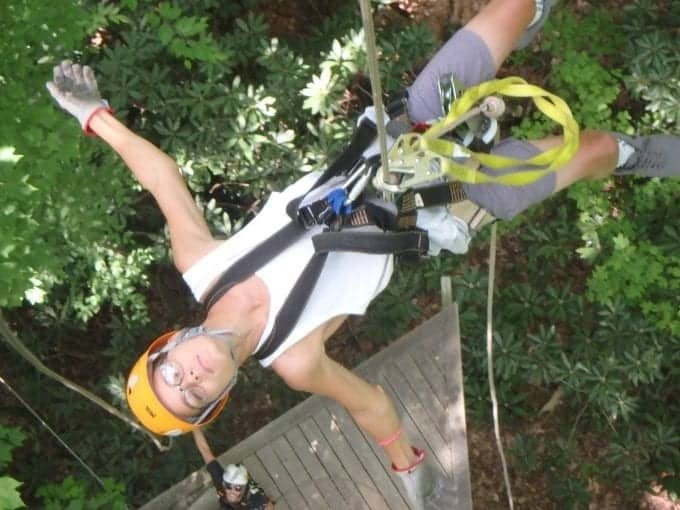 Not only do you get to experience their 11 ziplines that span 1.25 miles, you get to rappel and walk along their tree-based platforms. 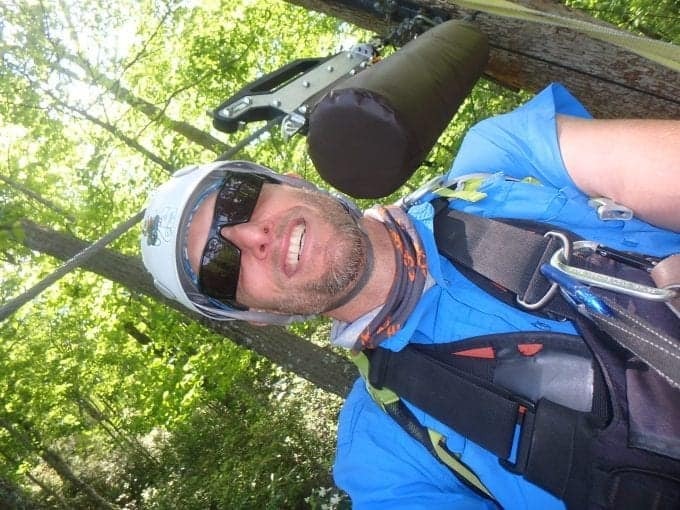 I don’t know about you, but I always feel a little nervous showing up to experience a new outdoor adventure that I’m completely unfamiliar with. Questions like ‘what are the instructors like?‘, ‘is this experience all hyped up or is it actually really fun?‘ and ‘is this the day I die?‘ all swirl around in my head. 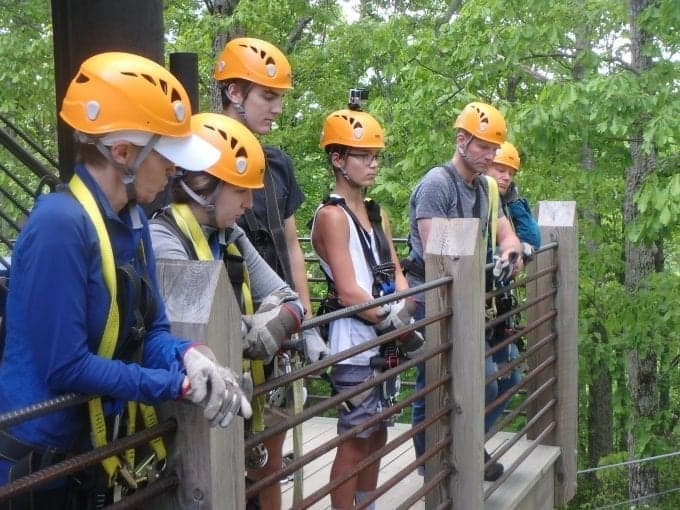 But I can tell you, without a doubt, that the instructors at The Gorge Zipline are extremely friendly and fun, that the experience is all it’s hyped up to be and safety is a top priority. You’ll be well taken care of. Who is this for (and who is it not for)? 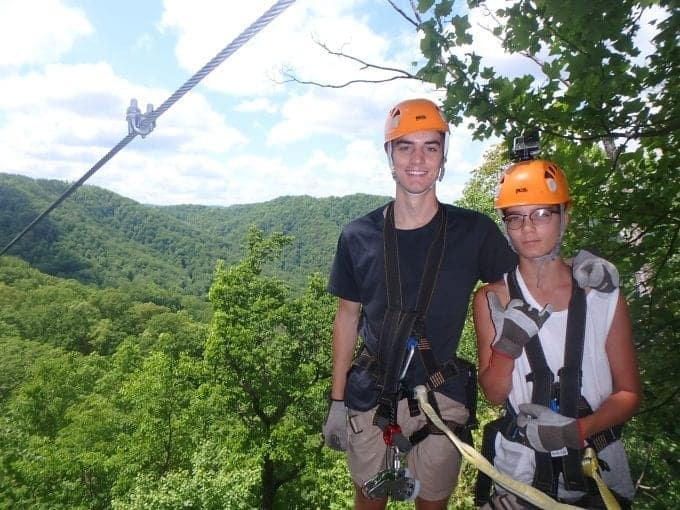 The Gorge Zipline recommends this adventure for ages 10 and up. There is also a weight requirement, which is all participants must weigh between 70 – 250 pounds. They discreetly weigh everyone as you’re checking in. You can find out more in-depth info on what to expect via their FAQs page here. Todd and I decided to sit this one out (which we regretted after seeing and hearing how much fun they had) so we could get some work done. 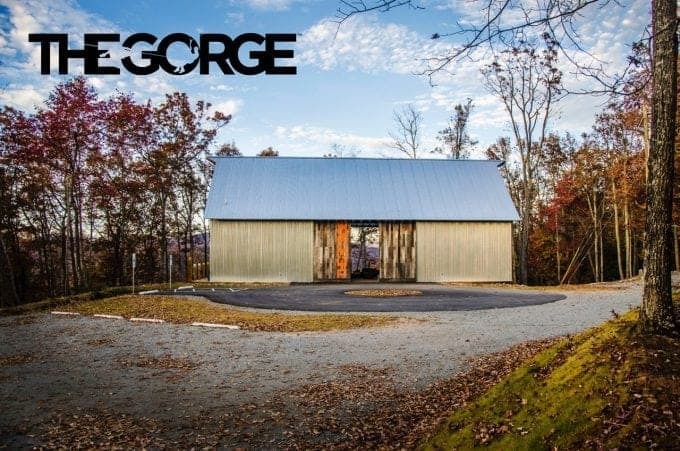 Just know that if you’re treating someone to this experience, it is about 3 1/2 to 4 hours long. You can either drop people off and experience the nearby towns like one couple did. 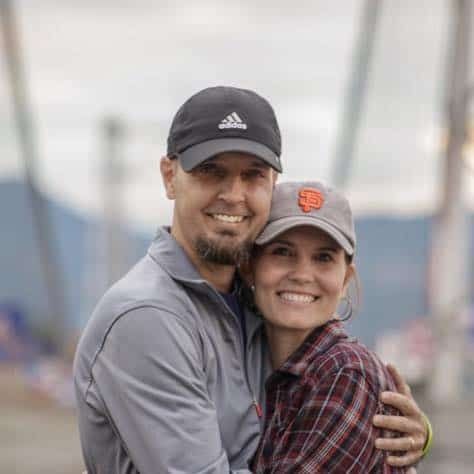 (They surprised their niece and her boyfriend from Sweden with this trip!) Or, you can do what Todd and I did and use their free wi-fi, sit outside (or inside) among the trees, grab a beer and coffee and work. Not a bad view am I right? As the tour was starting, the staff took everyone into a room to go over safety protocols, equipment use and what to expect. After that, they put on their harnesses and helmets and took them to the first platform which takes off straight from their main building. Todd and I got to stand there and watch as they took off zipping for the first time. After they were out of view, we put our heads down and got some much-needed work done. It’s $97 per person or if you have a group of 8+, it’s $87 per person. They strongly recommend you make a reservation, which will guarantee you a spot. We were there in the middle of the week, during one of their less busy seasons and our boys’ group was almost full. There was also a group before them and a group after them. Needless to say, it appears they stay busy! 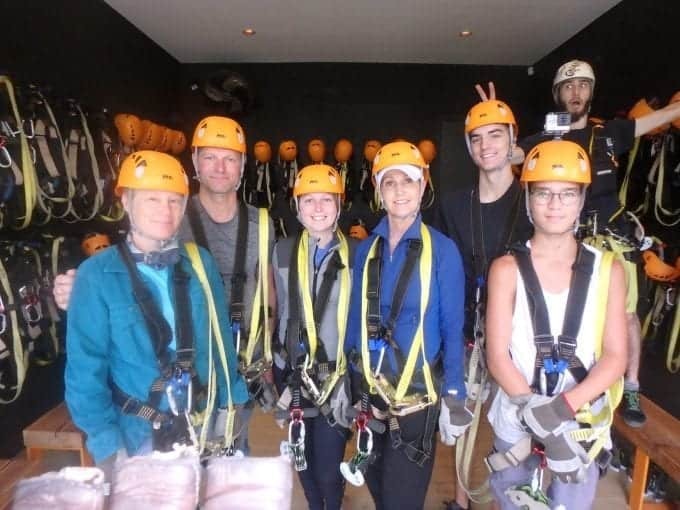 Honestly, if you’re looking for something fun for the family to do that will get your kids off their phones (they can’t bring them on the tour – don’t worry, they take pictures and video, which you can purchase on a flash drive), get you all outside and experiencing an adventure you’ll be talking about for quite some time, The Gorge Zipline is it. Between the incredible staff, the stunningly beautiful setting and the adventure aspect, you can’t beat this group activity. Book your trip today –> Right here. Do it here.